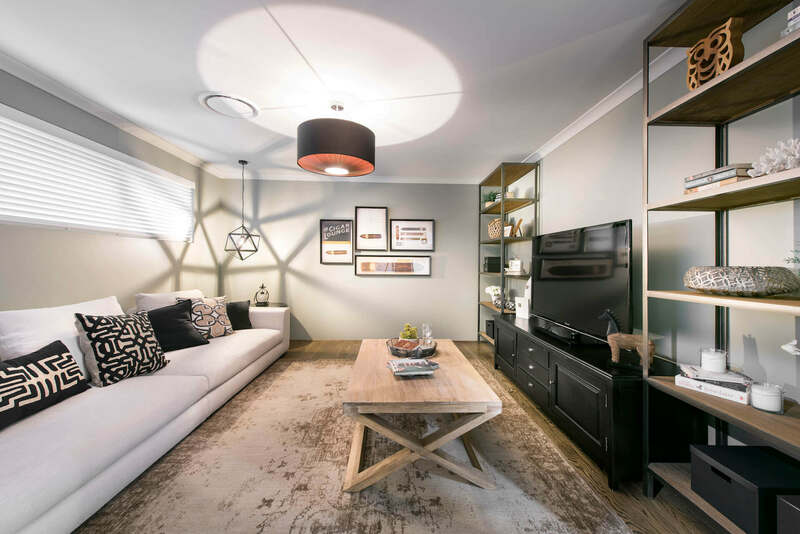 The Flinders display has been beautifully designed as a part of the Urban Range to best suit a family with teenagers or adult children. 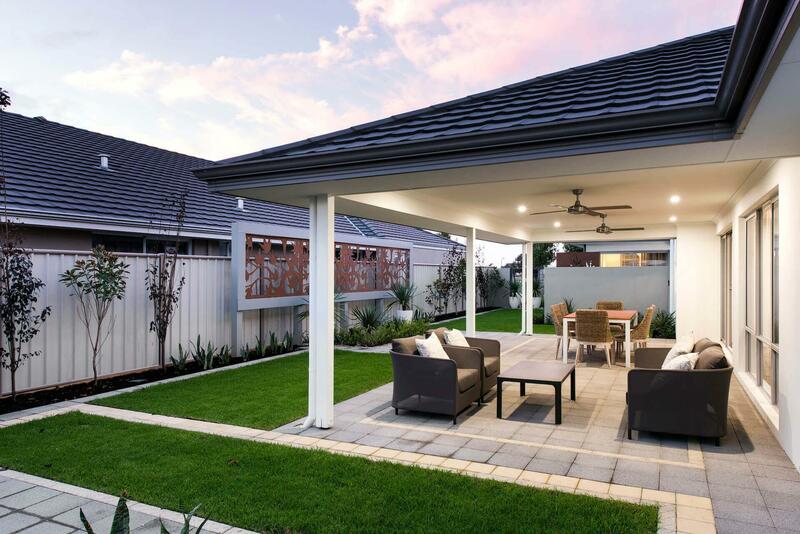 The modern elevation consists of a stylish shingled roof, crisp rendered feature walls, accented by modern styled weatherboards, offering architectural style and point of difference. A central feature to the elevation includes a substantial portico to welcome guests. 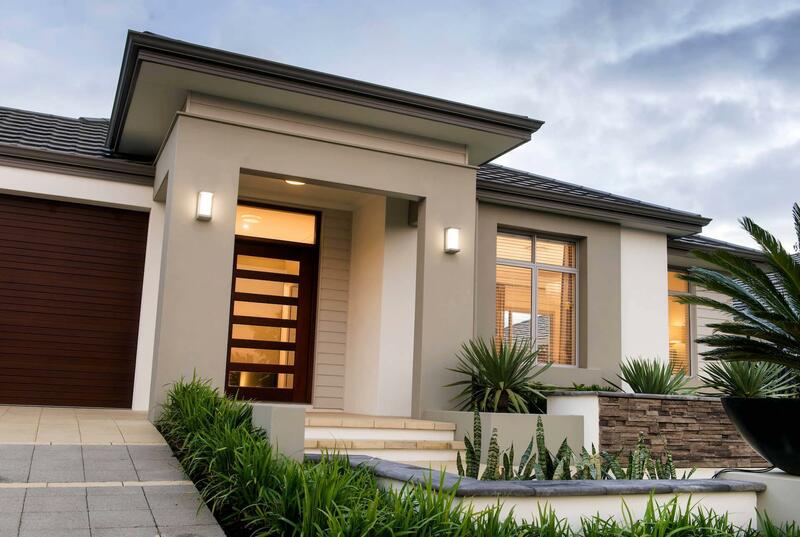 Within the portico, high ceilings and a large easy access pivot door create a dramatic entrance. 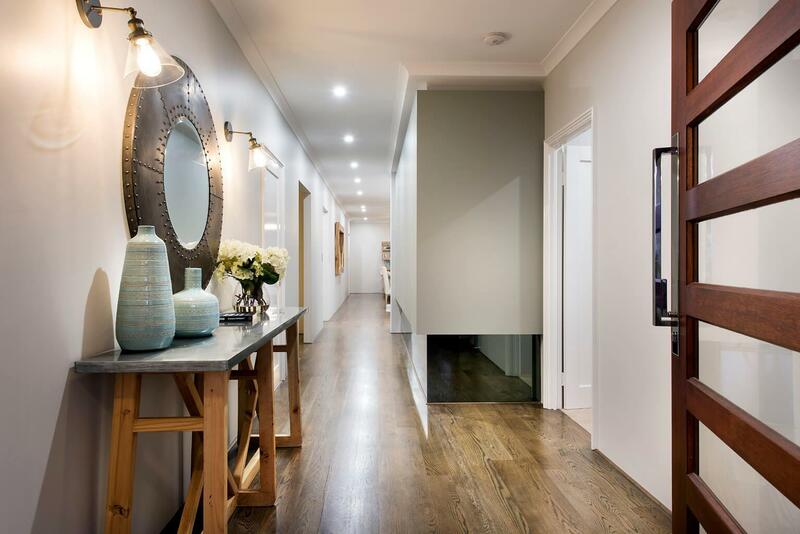 As you walk through the front door into the grand entry space there is a cantilevered feature wall under concealed lighting providing a fabulous space to display artwork, setting the tone for the sophisticated layout of the home. The floorplan is zoned to accommodate for adults and children, reflecting a modern day layout. 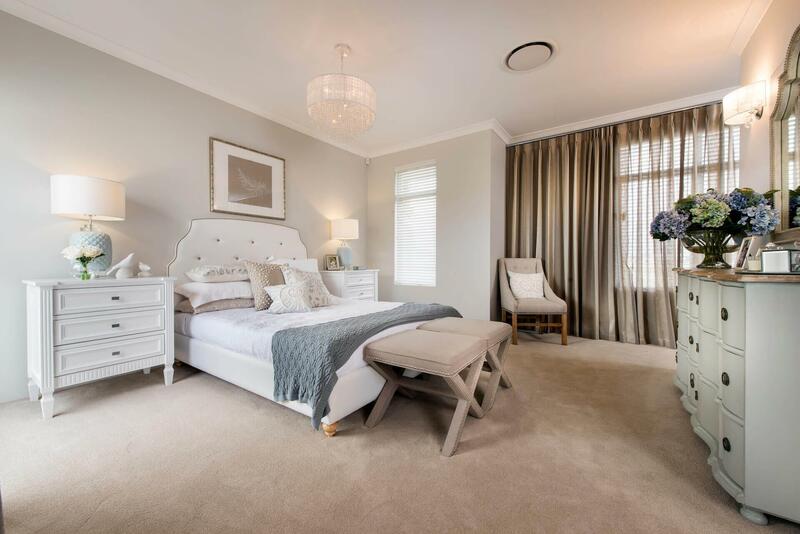 The master bed is positioned to the front of the home to ensure maximum privacy and separation from rest of homes layout. This area contains a generously sized bedroom with direct access to a private courtyard located externally, perfect for a morning tea. 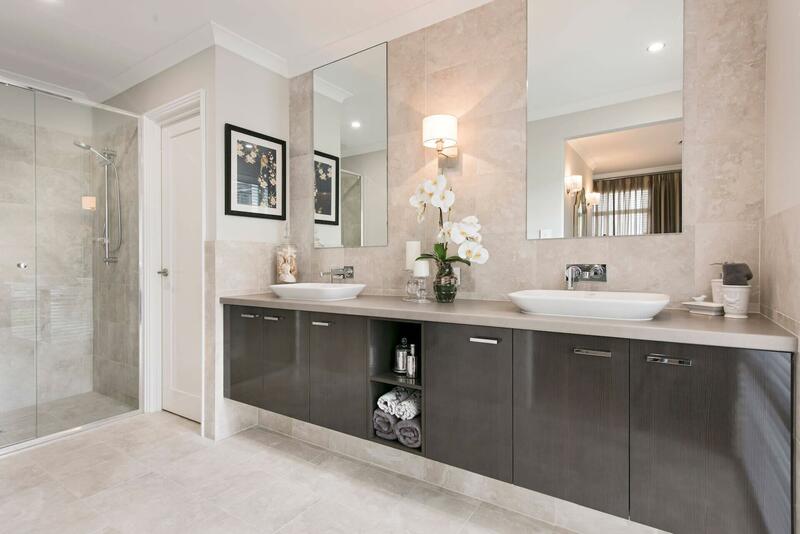 The deluxe and spacious ensuite features large double vanity bench positioned accompanied with a double sized shower and separate water closet. 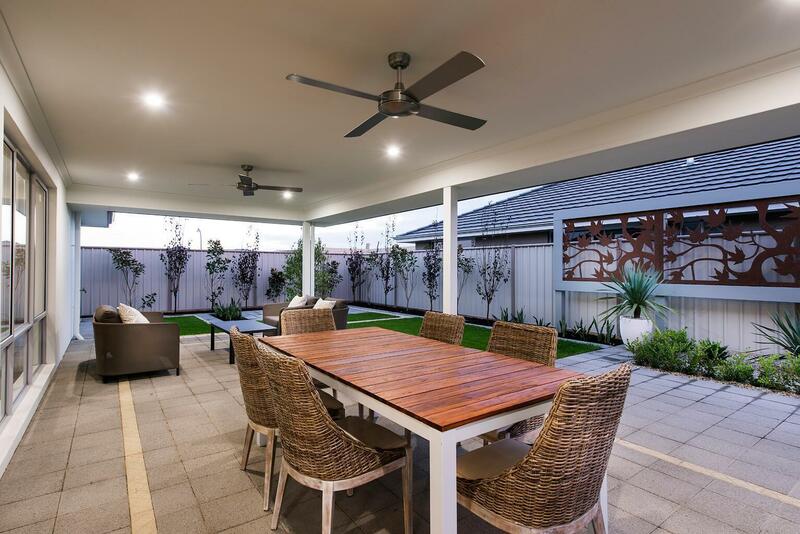 The heart of the home functions as an entertainment hub. Once arriving in the entry and progressing through the gallery, space flows through to an expansive open plan living area accentuated with high ceilings and a wall of glass adjacent, that enables views outwards towards the outdoor entertaining area. 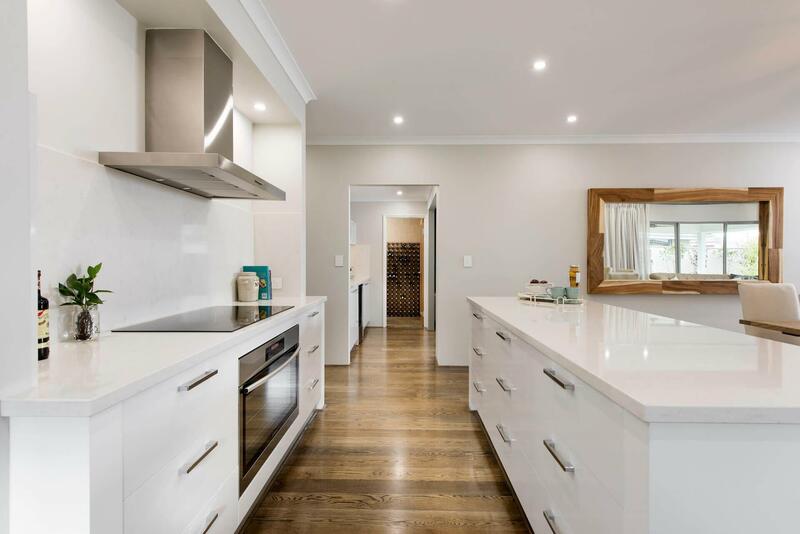 The modern kitchen offers an open plan scullery gradually receding toward the back, carefully concealing the fridge and large walk in pantry. The hotplate and island bench are positioned centrally to accommodate for practicality and functionality. 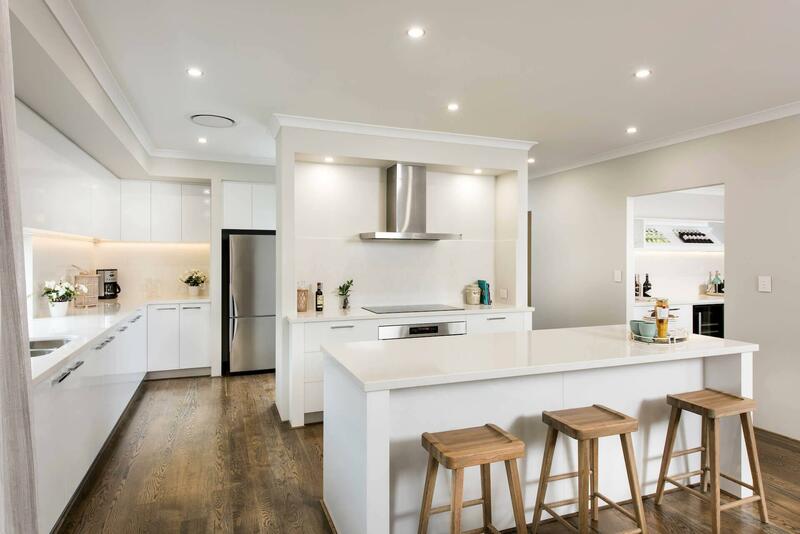 A feature glass window splashback allows for natural light to flood the space creating an airy and stylish atmosphere. Unique to the design of this modern day home is the layout of the entertaining areas being a well-appointed bar with the capacity to serve food and stock a large collection of wine adjacent the home theatre. 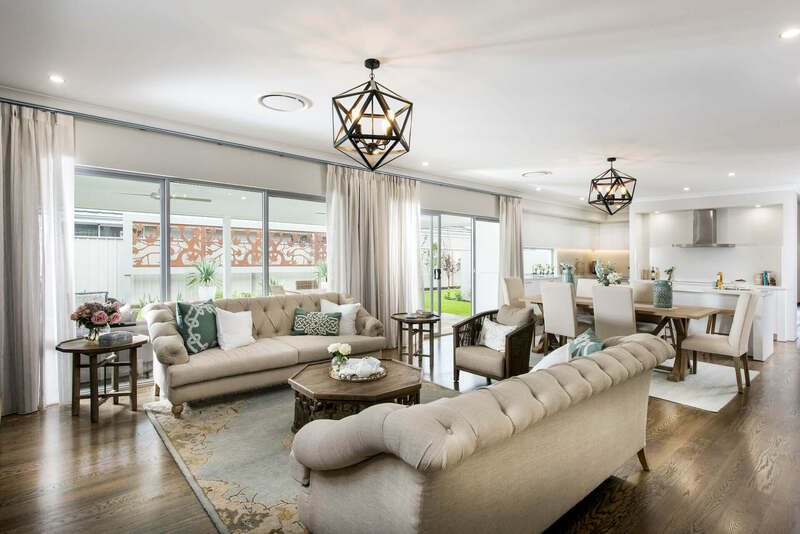 The positioning of these spaces has been designed to allow for seamless entertaining, elegant spaces that can be used and accessed easily. Last but not least, external to the main living areas are the huge outdoor entertaining areas with cover spanning 10m by 4.5m. 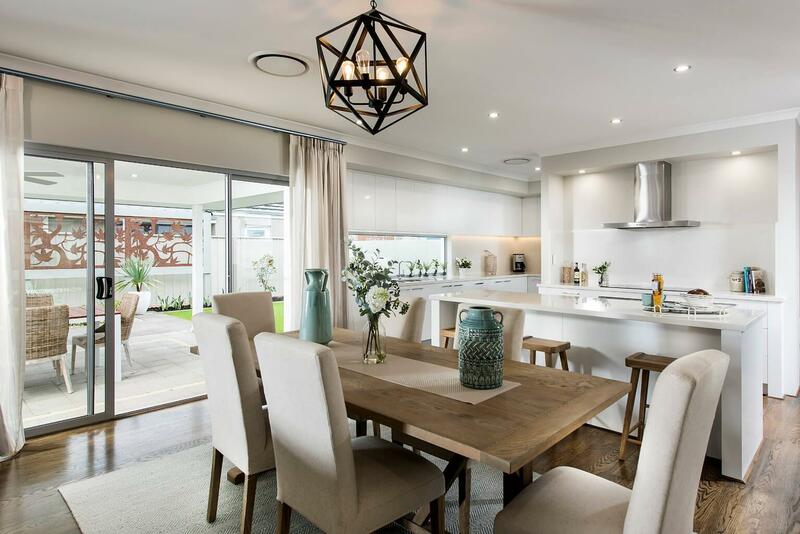 This tremendous space is large enough to cater comfortably for both outdoor living and alfresco dining, being positioned adjacent the main internal areas allows for the two areas to function well. 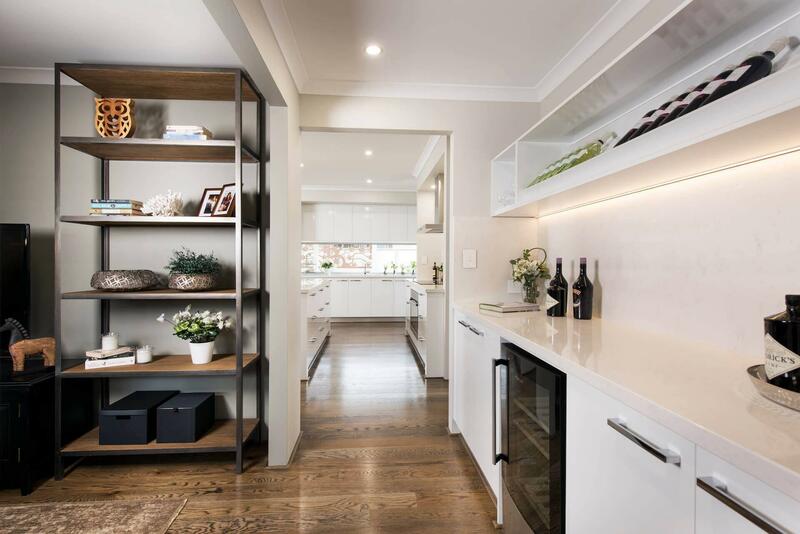 Other features of the home include a study located centrally to the home for added convenience whilst retaining privacy and a double garage.